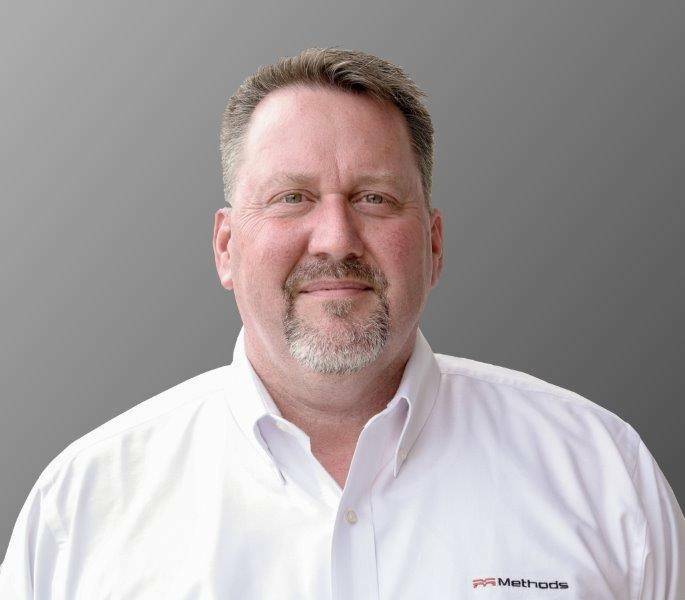 Methods Machine Tools, Inc., North America’s foremost supplier of leading-edge precision machine tools and automation, has announced two key management appointments. Company President Jerry Rex has been named President and Chief Executive Officer, and Dale Hedberg has been promoted to Vice President of Operations. Methods’ Board of Directors recently appointed Mr. Rex as President & CEO of the company, after having served as President over the past year. Rex has been President of Methods since April 2017 and prior to that, was Methods’ Chief Operating Officer. “Methods is pleased to appoint Jerry as President & CEO. With his strong skill set, machine tool industry knowledge and energetic management approach, we are looking forward to moving the company ahead through his continued leadership, positioning Methods as the industry’s leading supplier of machine tool technology and automation for our customers throughout North America,” said Scott McIver, Methods Chairman and 3rd Generation Owner. Rex has an extensive amount of machine tool industry and leadership experience, including hands-on manufacturing, engineering, sales and executive management. 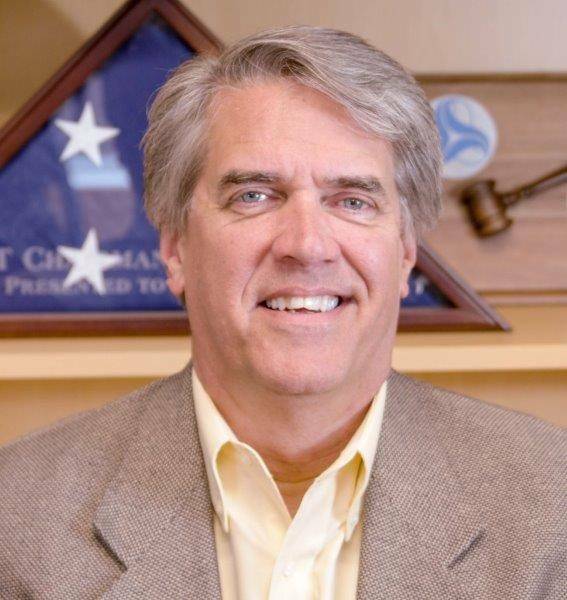 He has also served for many years as a member of The Association for Manufacturing Technology (AMT) Board and as Chairman of the Board of Directors of AMT until April 1, 2016. He has carried the CMTSE designation since 1997 and remains an active Committee member. Spanning 40 years, Mr. Rex’s manufacturing career began with a machinist position at GE Locomotive and he steadily rose from roles in engineering and applications to production and sales management, and executive positions at manufacturers and machine tool organizations. Before joining Methods, he served as Executive Vice President of Concept Machine Tools (Minneapolis, MN). Prior to that, Rex was President of Hegman Machinery, LLC, a Morris Group Company, from 2013 to 2015. For the 20 years prior he held roles including President of Morris South (Charlotte, NC), Vice President of Gosiger, Inc. (Dayton, OH) and Regional Manager of J&H Machine Tools (Richmond, VA). Methods has also announced that Dale Hedberg has been promoted from Director / National Product Manager, to Vice President of Operations. Hedberg is now responsible for all of Methods’ operations including production, shipping / receiving, inside sales, trade shows and continuous improvement. A machine tool industry veteran, Hedberg has been a Methods’ employee for nearly 20 years in engineering positions, and most recently as Product Manager for a High Performance CNC Machining Line. Prior to Methods, Hedberg was Production Manager at a tooling systems company for 10 years. refurbished machines, Methods has grown into one of the largest, most innovative, high precision machine tool suppliers in North America.